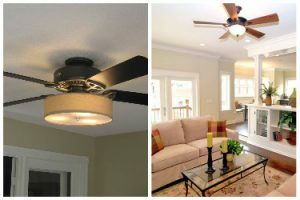 Have you ever imagined ceiling fans making a style statement? 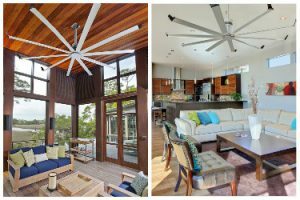 Ceiling fans have gone through a stunning makeover making us want to replace our old boring ones to these new modern designer fans. Just adding them would give your room a contemporary touch without making a hole in your pockets. 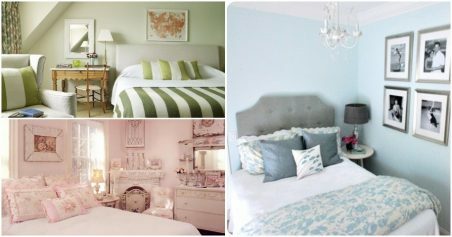 Here’s a list of designer fans to experiment your room with. 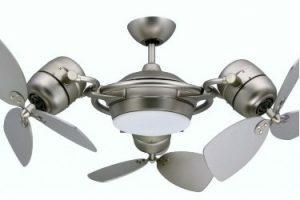 Also known as low profile fans, this is a good option for rooms where the ceiling height is less than 8 feet. Hugger ceiling fans can be installed directly on the mounting bracket, which secures the fan against the ceiling and takes less space. Also these fans are available in quirky designs that will make your room classier. 3 blade fans are so last season. Now you can get stylish enormous fans with 8-9 blades that are affordable as well. Add some extra glam with extra blades to increase the beauty of your room effortlessly. Merge two valuable household fixtures – lights and fans –the result is absolutely spectacular. Lights here are compatible with incandescent, halogen and compact fluorescent light bulbs; lighting up or down depending on the glass design. The glass shades come in a range of styles and colors that complement the ceiling fan’s overall look. Who said fans are used only indoors? 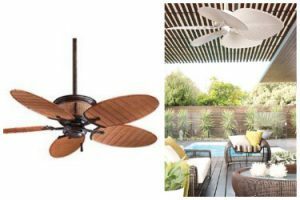 You can use outdoor fans in gazebos, patios and porches which keep the house moisture-resistant and their all-weather blades battles warping. 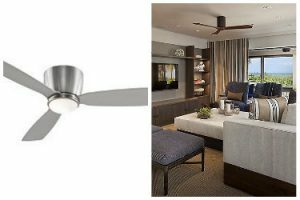 These types of fans often include natural design elements such as bamboo or palm leaf blades which give an elegant feel wherever you hang it. This extra ordinary ceiling fan generates magnificent power to the motors and is known for its high performance. 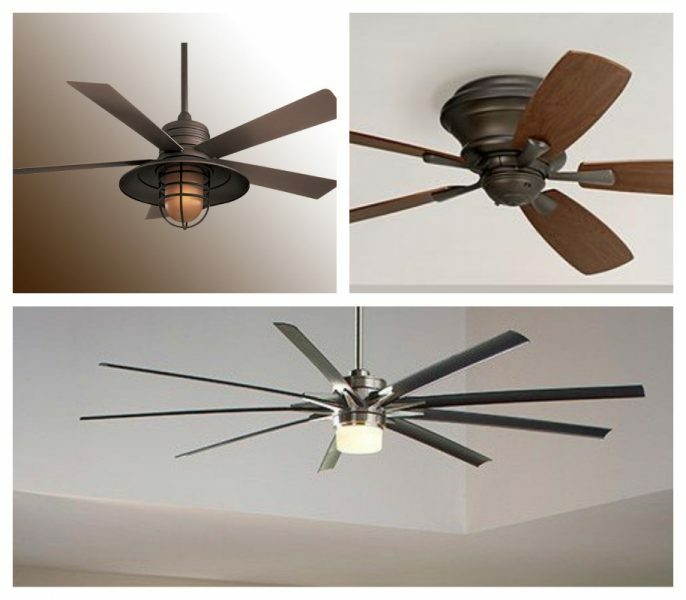 These ceiling fans feature two adjustable fan heads supported by horizontal rods that extend from the compact motor housing. It is extremely decorative and is perfect for a large hall setting.